« Webcam is back up and running! a little spray of lavender water on your sheets makes them smell good all day. these folks do a lot for the people of mulege, mex. 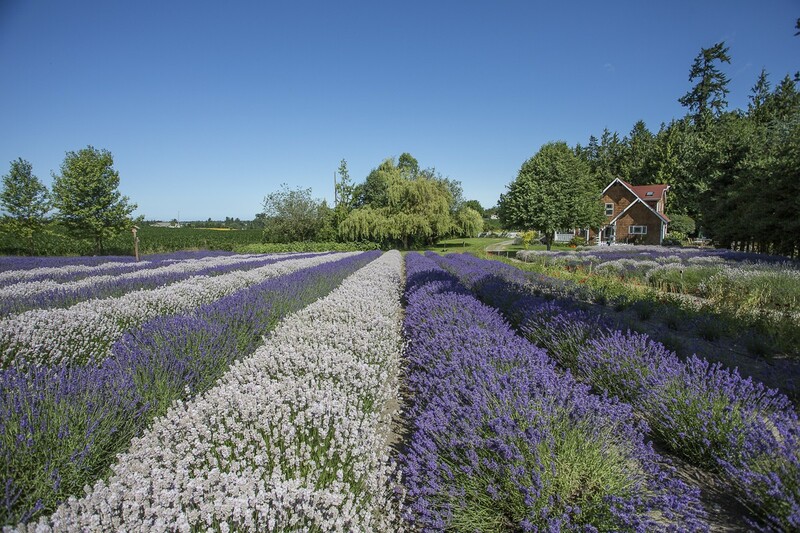 I think Purple Haze Lavender Farm is the best place for lavender. I live in Ohio, but my daughter lives in Edmonds Washington. I like to come out to visit her and we go to the Sequim Lavender Festival and buy lots of lavender at Purple Haze. Then, at Christmas time, I order some Christmas gifts from Purple Haze, and so does my husband.